We are always available for emergency locksmith service calls, or emergency garage service calls. 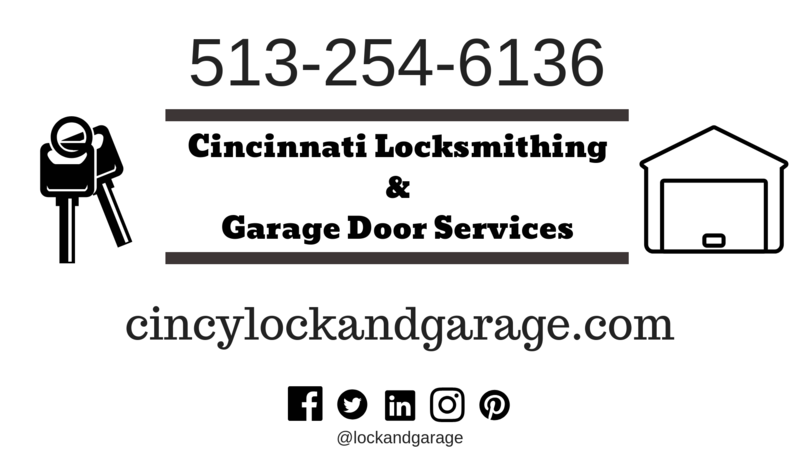 Feel free to message us anytime on our social media pages @lockandgarage. Check out our google reviews and see why we are the #1 up and coming locksmith service in the region. With decades of experience in key cutting and key programming, our locksmith technicians are knowledgable and efficient. Once you call us, you can rest assured that a trained professional locksmith is on the way to make you a new key. Questions about our services? feel free to call us 24/7.